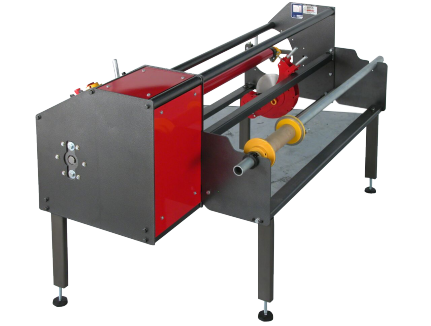 Get to know the Rosenthal SRD duplex slitter rewinder. 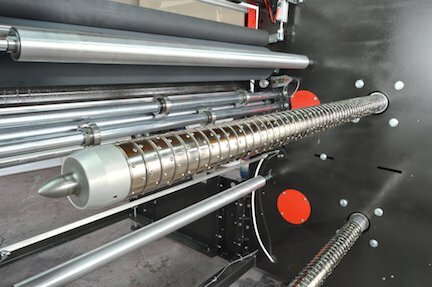 This machine is equipped with cantilevered differential rewind shafts. 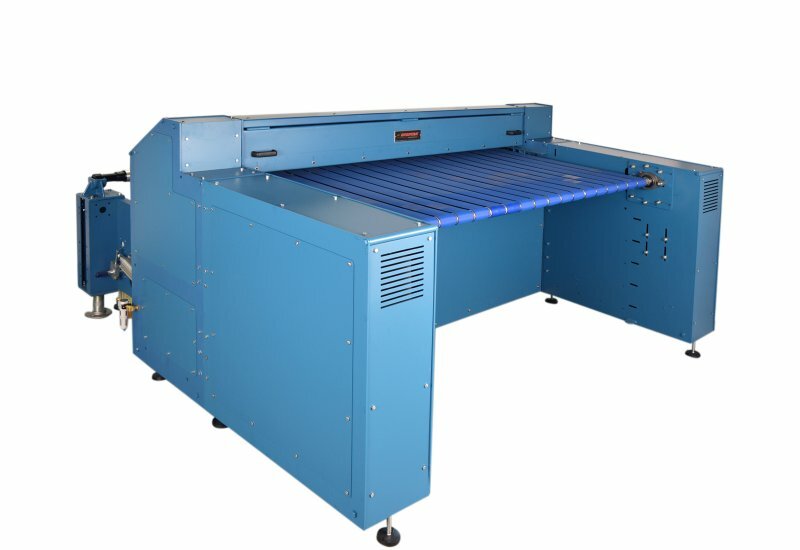 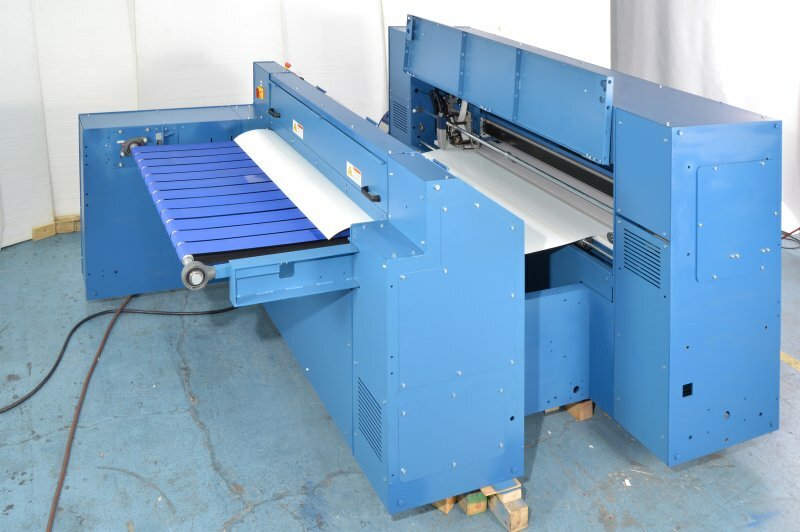 It is a heavy duty workhorse for your in-house slitting and rewinding needs. 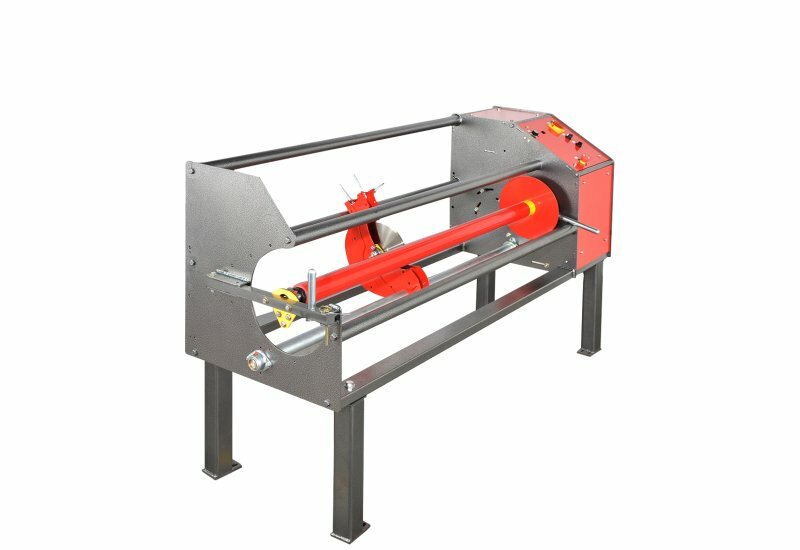 The SRD is designed for applications in the 500fpm production range. 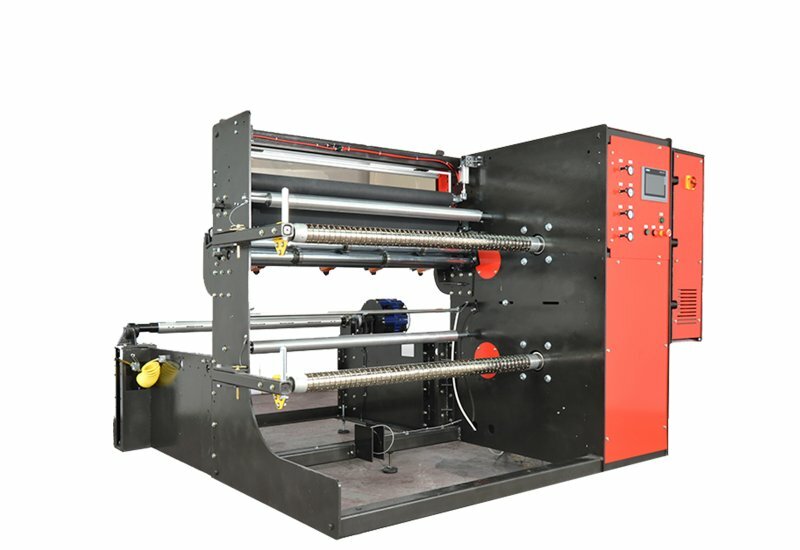 It will give you high-quality results without a high-speed price tag. 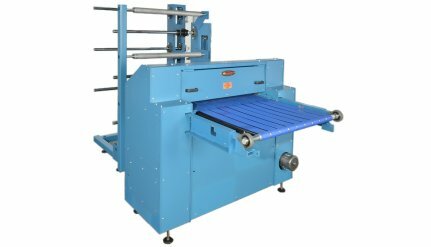 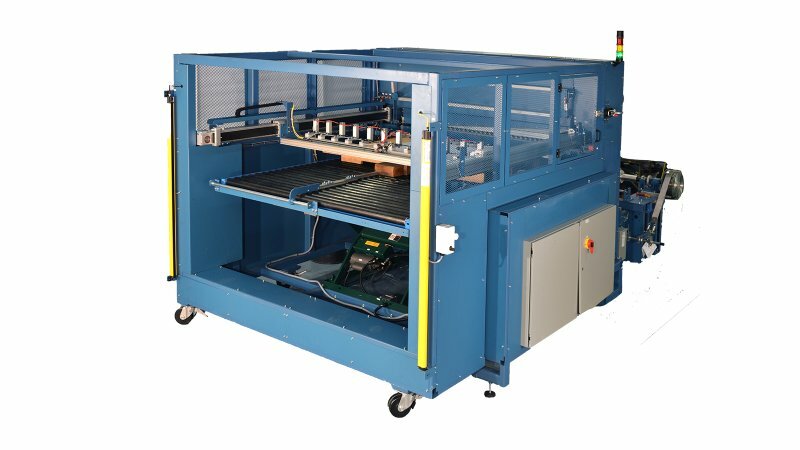 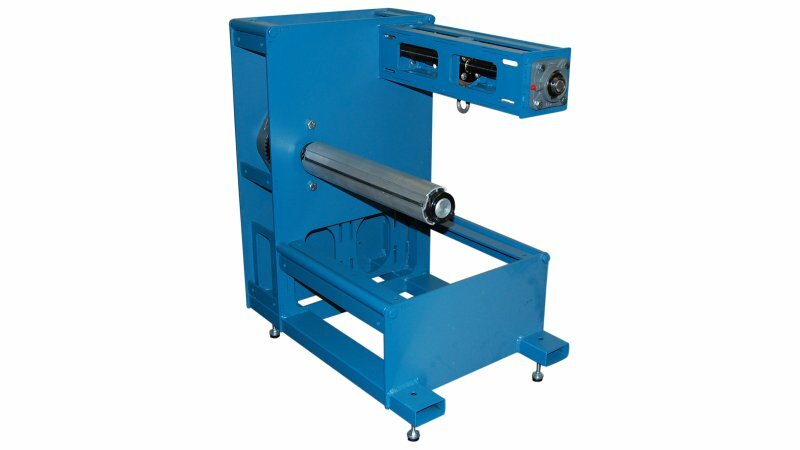 Built to order, this slitter rewinder machine is available in various web width and OD capacities. 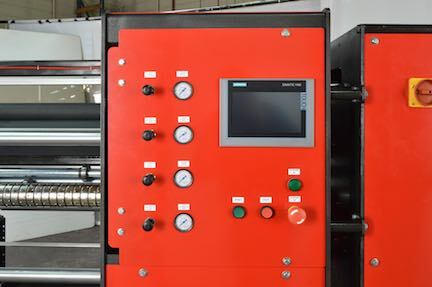 Intuitive controls and color touchscreen make operating the SRD a breeze. 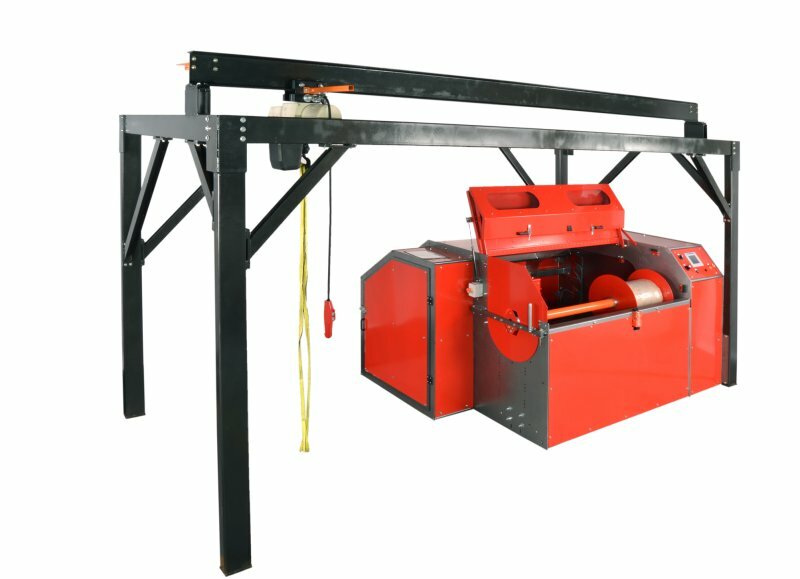 Our advanced tension control system comes with differential rewind shafts. 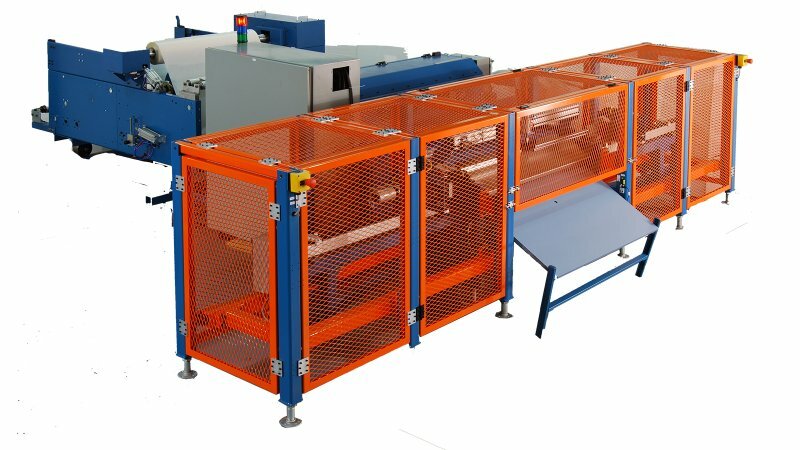 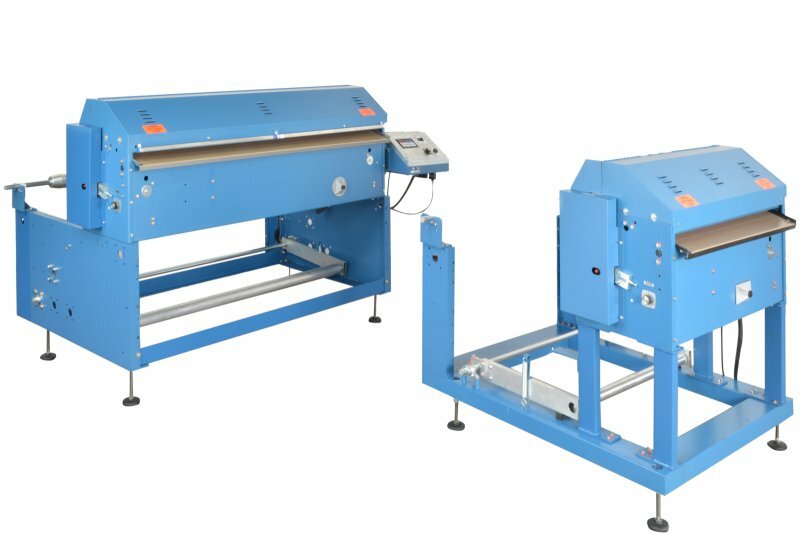 They allow the SRD to smoothly and consistently rewind a wide variety of laminates. 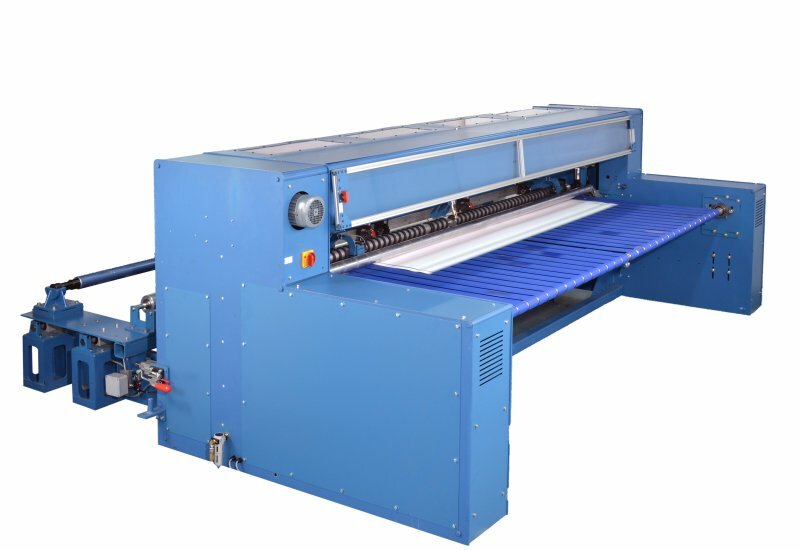 It handles prepregs, foils, fabric, non-wovens, paper, film, and many other specialty materials. 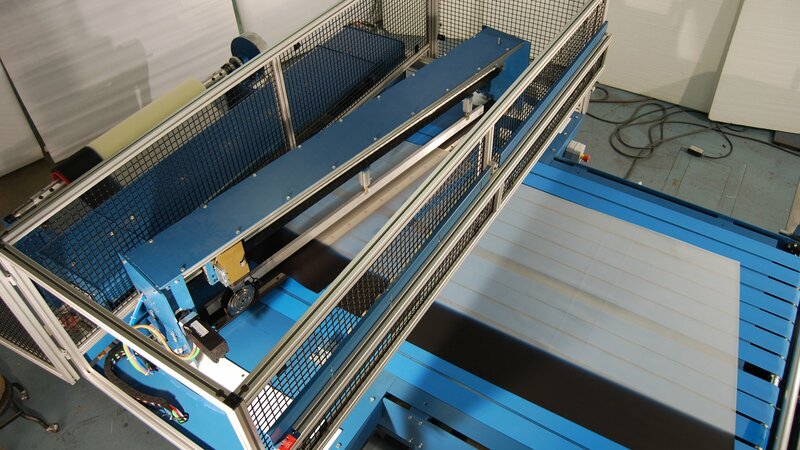 These materials see use with flexible packaging. 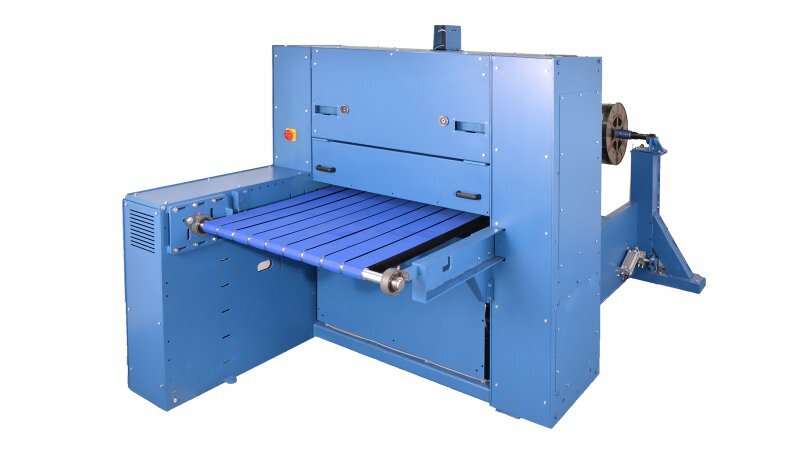 The SRD can also be equipped with razor, score or shear slitting. 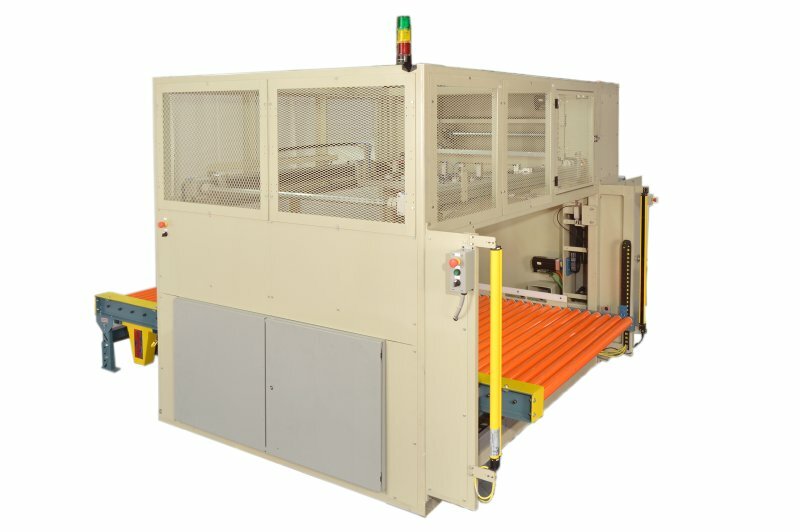 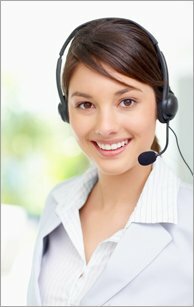 These options are designed to meet your requirements for edge quality and budget. 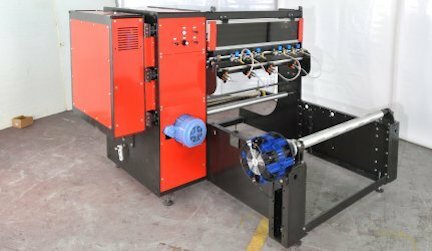 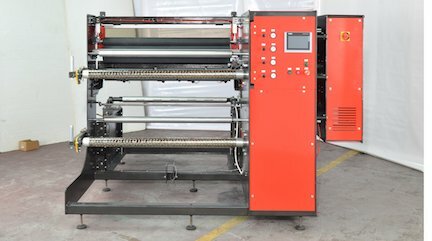 Designed and built in the USA, the SRD Slitter Rewinder Machine is the perfect choice to satisfy your in-house slitting and rewinding requirements. 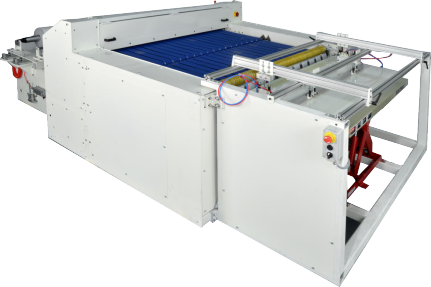 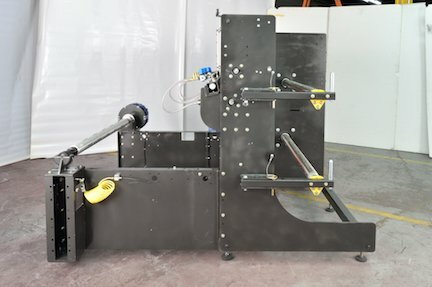 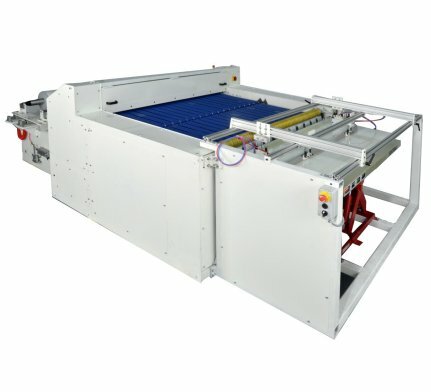 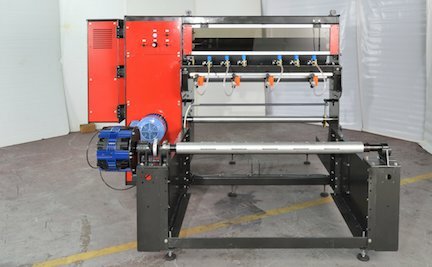 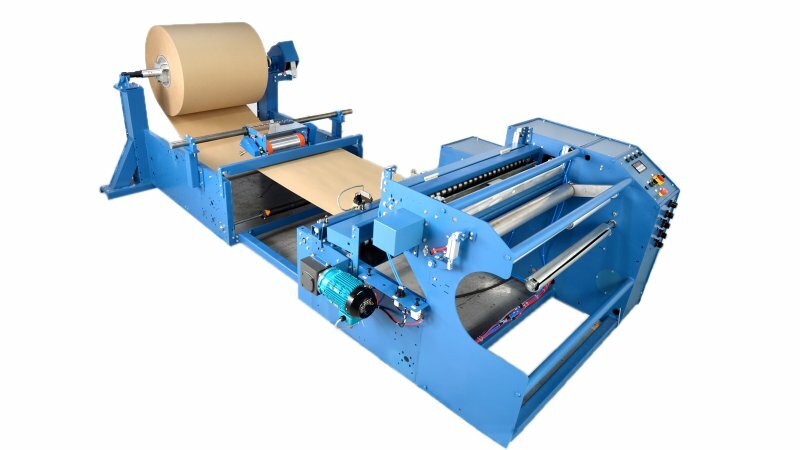 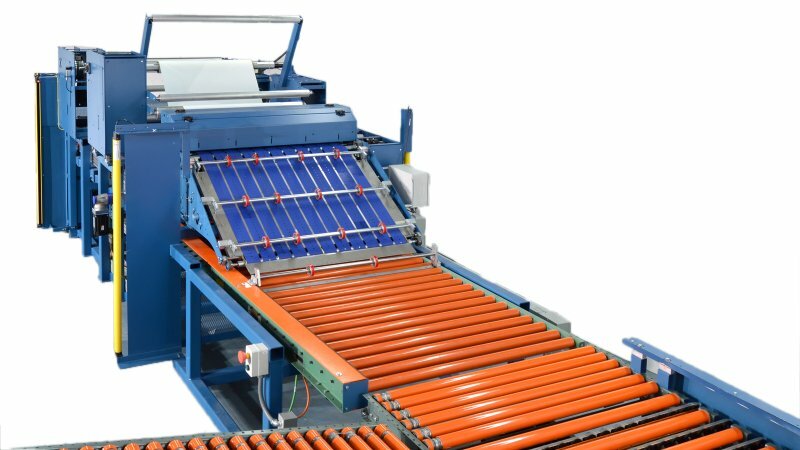 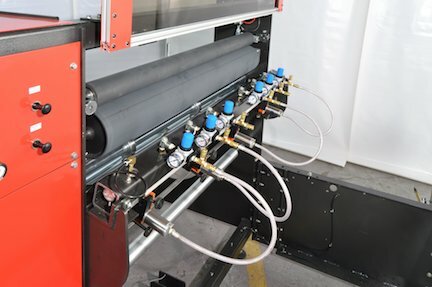 Want to know the difference between a slitter and a slitter rewinder? 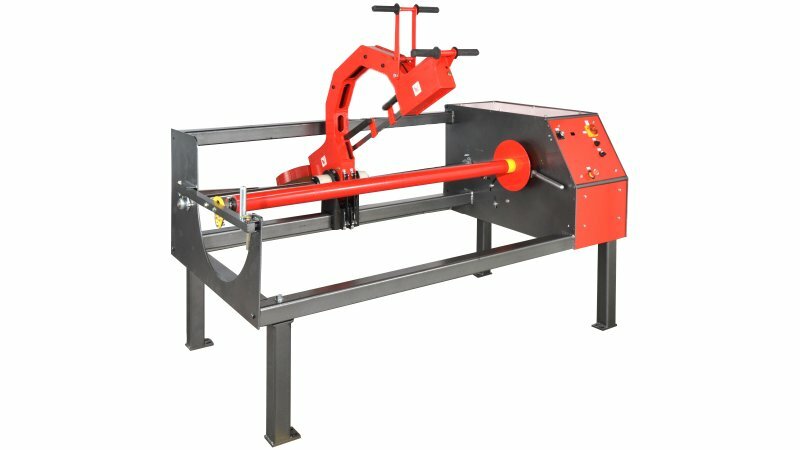 Find out in our Introduction to Slitting!